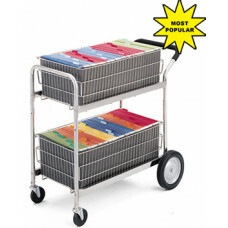 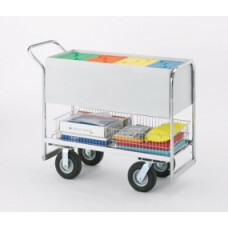 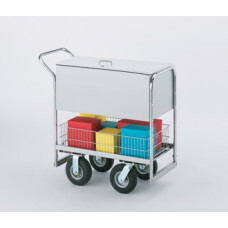 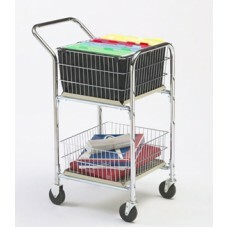 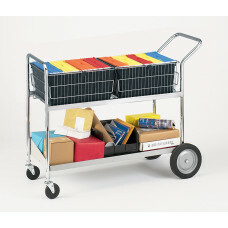 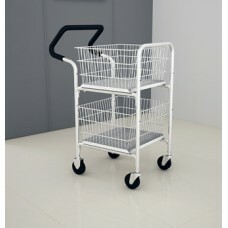 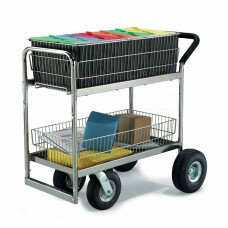 Security Medium Metal Mail Delivery and File Cart with 3 Different Wheel Options. 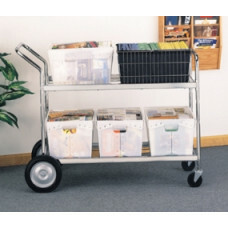 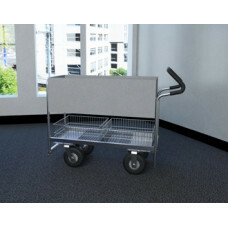 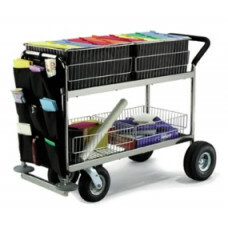 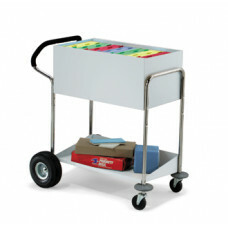 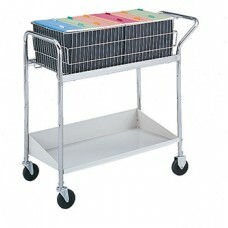 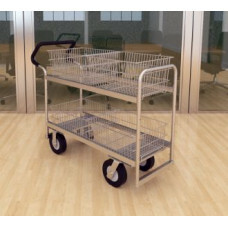 Mail Room and Office Carts Compact Basket Mail Delivery Cart with Double File Baskets and 4" Casters. 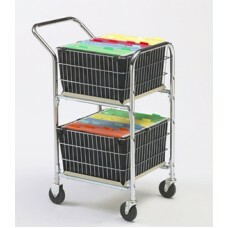 Mail Room and Office Carts Compact Basket Mail Distribution Cart with Double File Baskets with Easy Push Handle.